Published May 2, 2014 at 922 × 1000 in HERE’S SOME POWER TOOLS FOR THE LADIES PLEASURES ??? (AND MAYBE SOME MEN TOO ???) FLIPPING HELL !!! 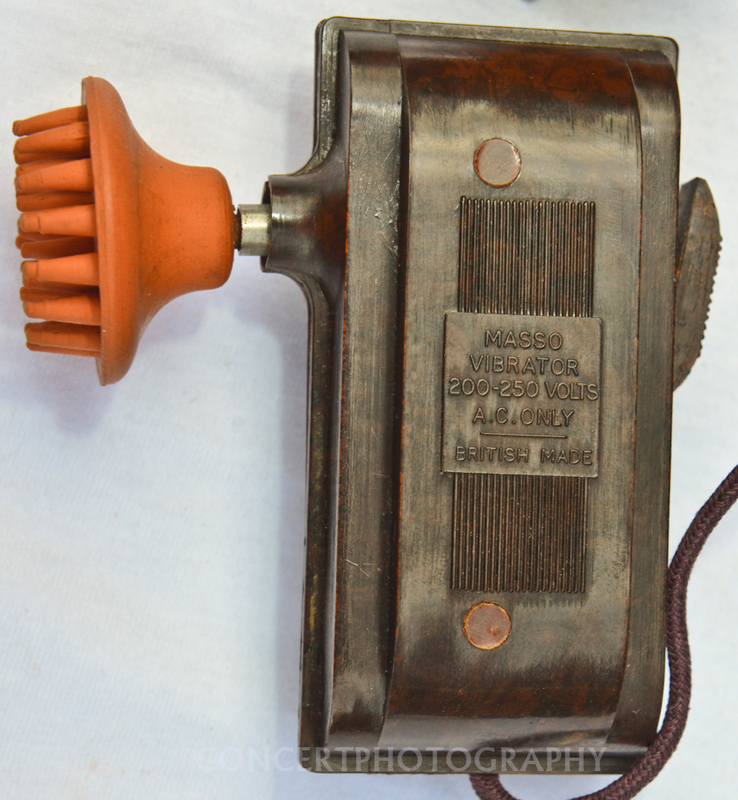 …NO THESE ARE NOT VINTAGE HAIRDRYERS OR POWER TOOLS..BELIEVE IT OR NOT THESE ARE ORIGINAL & CERTAINLY WELL USED “VICTORIAN VIBRATORS “, OBVIOUSLY FOR OTHER USES TOO ….